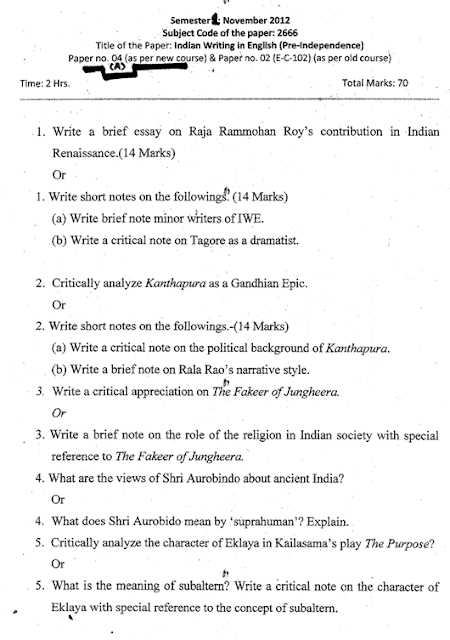 Searching for Maharaja Ganga Singh University Old and Model Question Papers? We're here to help you. 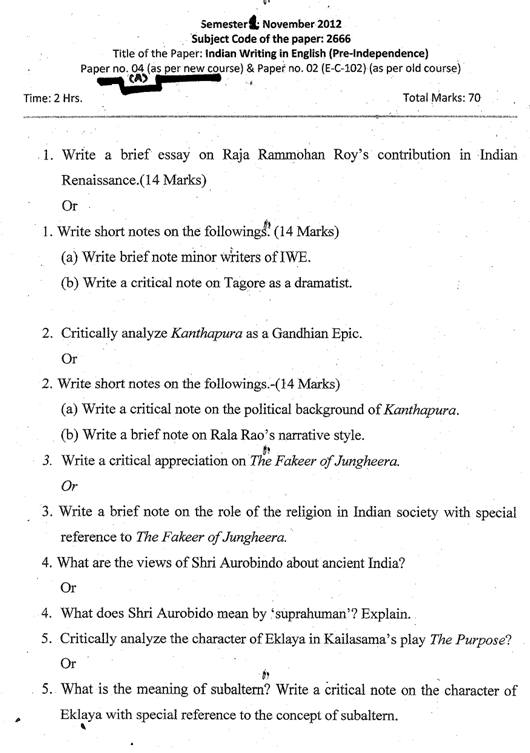 In this post, you will have November 2012 old question paper of this university for the subject INDIAN WRITING in ENGLISH. You should fee free to collect your question papers right now. Happy downloading!